To determine if the Cogniplus (CPS) will be effective in training the performance deficits of truck drivers in South Africa. According to the Automobile Association (AA), there are 900,000 vehicle collisions in South Africa every year. Allegedly, 57% are caused by human error and in over 90% it was a contributing factor. Driver fitness has been recognised as an essential element as part of the factor. Cogniplus training research has been proposed to determine if it is effective in identifying the deficits of truck drivers. Qualifying candidates will be sourced from PCD and placed into two groups; n=200 will be a sample group and n=200 will be a control group. 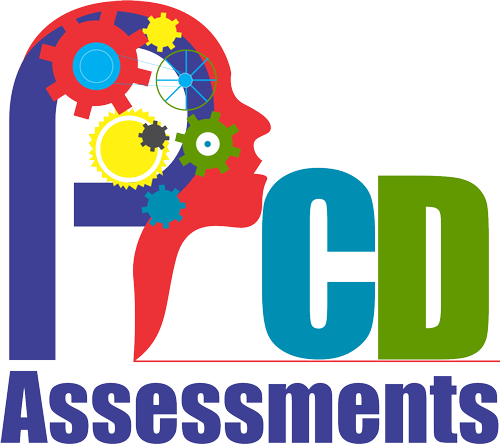 From the Vienna Test System assessment, candidates who have the following deficits will be included in the study: Reaction Test, Cognitrone Test, Determination Test. Depending the number of deficits, the candidate has will determine the amount of sessions over a four weeks’ period. The overall research study will be completed within a year and will include the pre- and post-assessment, data analysis and reporting. Should you wish to participate in this study, kindly contact us for more information.